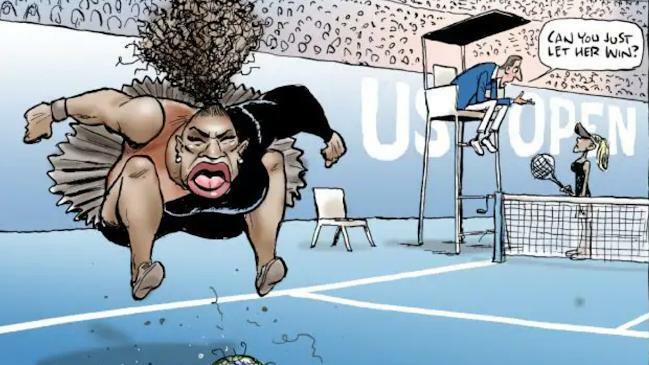 If the Herald Sun's Serena Williams cartoon doesn't breach standards, what does? In a story on its website, the paper said the change was at least in part because of changes in technology. German publishing group Bauer Media have folded yet another beloved magazine. What does it say about the future of the industry? The Weekly Times, one of the most widely read agricultural newspapers in the country, was already suffering internal strife when News Corp's cuts began.